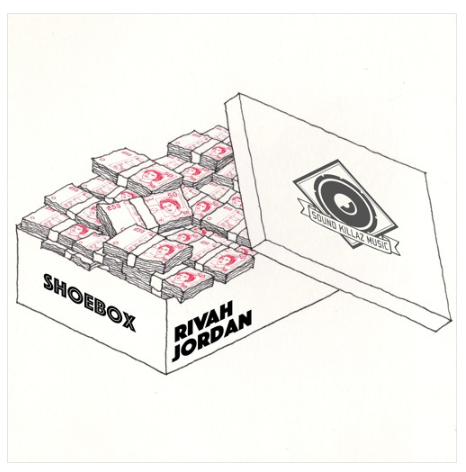 RIVAH JORDAN, veteran of the dancehall, reggae and soundsystem scenes has returned with an impressive new reggae/trap-influenced single, ‘Shoebox’, taken from his brand new EP of the same name. Known as the songwriter of cult dancehall singer, Prezident Brown and as the son of popular reggae artist, Jack Radics – RIVAH JORDAN’s life in music has seen him performing and writing for some of the biggest names in the business. But finding financial and mental stability has proved a constant difficulty for him. Whether drug dealing in the increasingly violent streets of London or getting into fights with musical royalty such as Damien Marley and Jah Cure in Jamaica, RIVAH JORDAN has seen as much difficulty in his personal life as he’s seen success in his music. After taking a two-year hiatus, this latest track represents his reflection on this life of hustling, emphasising the importance of mental health and financial education. Born in London, RIVAH JORDAN moved to Jamaica after getting caught up in the violent trade of drug dealing and fearing for his life. Producing tracks with the likes of Sly and Robbie and Jack Scorpio his music started gaining significant attention from Jamaican press and radio which led to a tour of the West Coast of the US with Prezident Brown, supporting reggae legends Wailing Souls and performing the headline slot at the Montenegro Sun Reggae Festival. Based back in the UK, Rivah initially signed to pioneering British grime label, Big Dada and received significant support from British pirate radio alongside BBC World Service and BBC 6 Music. His latest release represents the culmination of his career so far: combining his skills as a rapper and dancehall songwriter, Rivah jumps between his native London accent and Jamaican patois with impressive ease and effect – a hustler-turned-teacher, ‘Shoebox’ is the first of Rivah’s releases in 2019. 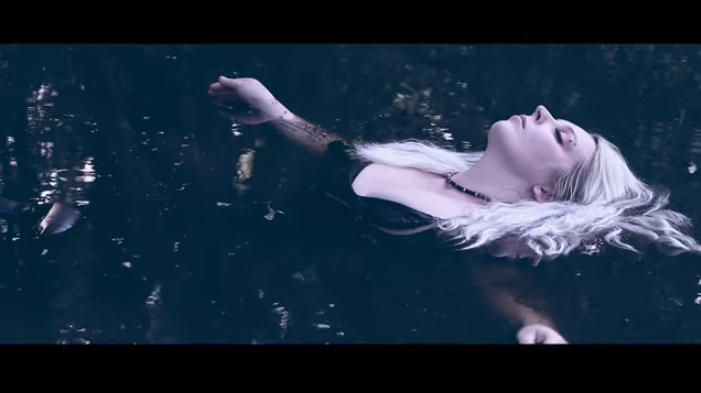 Electro-pop princess AVA released the first music video for track ‘After The Storm’. Her debut offering touches on the subject of mental health and explores the feeling of being lost, sad, anxious and angry. The video portrays these emotions through the dancers and finishes with a light being at the end of the tunnel. Since its release, ‘After The Storm’ became Eagle3’s showcase track of the week and has also been played on BBC introducing South. AVA has also generated almost 5k plays on Spotify and over 6k on Soundcloud. Reviews have been pouring in from Canada, Sweden and all over the UK and is also featured in Richer Unsigned June playlist.